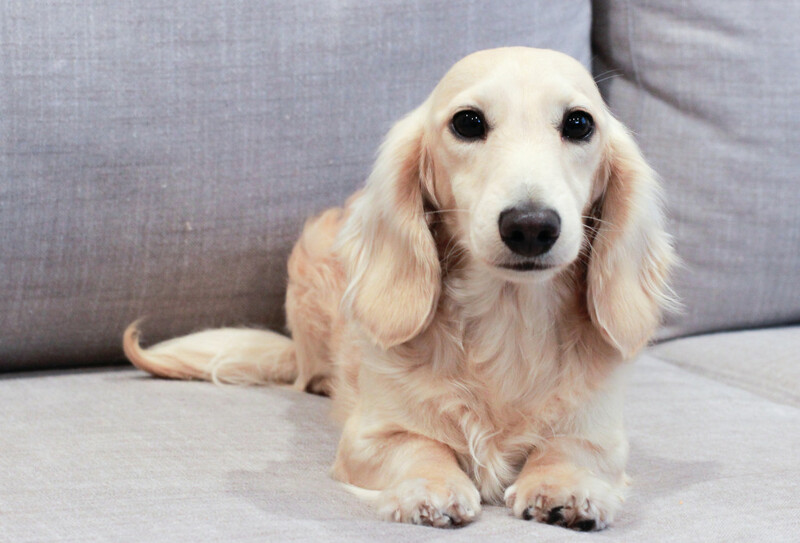 English cream long-haired dachshunds of Southern California! This little guy is positively stunning, the most laid back dude and a real lover. He is an ee cream male and weighs 10.7 lbs. He has had some really amazing little pups and we’re excited about his other planned litters! Julian is a sweet easygoing boy, our first dapple stud. 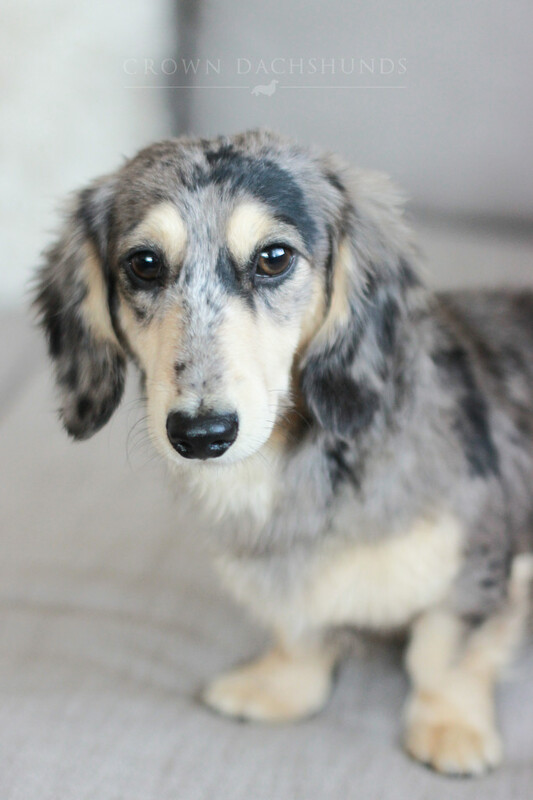 He is a cream silver dapple and has sired some adorable babies. He weighs 11 lbs. We look forward to welcoming more mini-Julians and ee creams from this sweet boy. 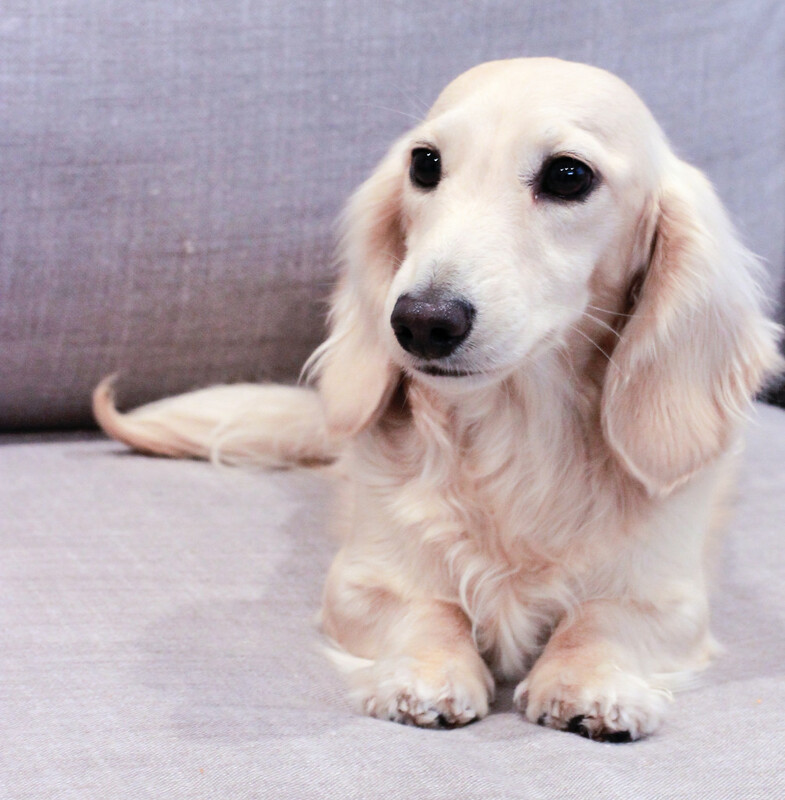 Copyright © 2019 Crown Dachshunds. All rights reserved.